Steroids, snipers, and Eddie, oh my! Jill unwittingly gets tangled up in a murder after seemingly becoming an actual character. Captain Thorpe goes through a midlife crisis and starts hitting on Eddie. Meanwhile, Mitch tries to win his wife back. Hobie and his friends take a joy ride and end up trapped on an island with pirates. Meanwhile, Mitch tries to figure out why his ex-wife might think he’s negligent. David Spade stops by to beat up Eddie. Trevor continues to be Australian but Incompetent. 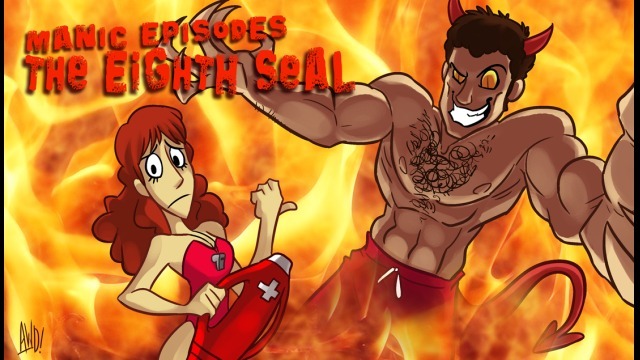 Some stupid kids get stuck in a storm drain, plus Craig must decide between being a lawyer and lifeguard! Hobie falls in with the wrong crowd. Can a burger slam-dunking contest resolve his issues with Mitch? 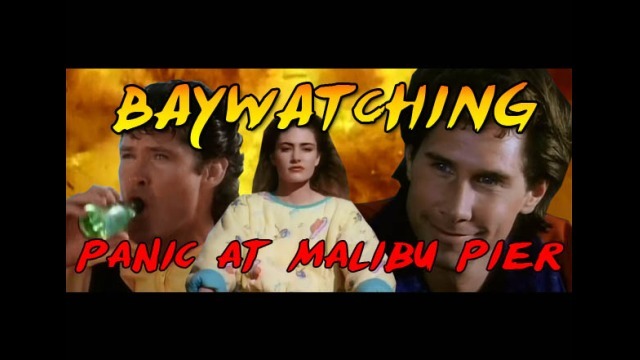 In this explosive series premiere I took a look at Panic at Malibu Pier, the pilot movie that started the pop culture phenomenon Baywatch. Stalkers! Montages! Intrigue! This Manic Episodes covers a very special episode of Baywatch Nights. Can you handle the Hoff? 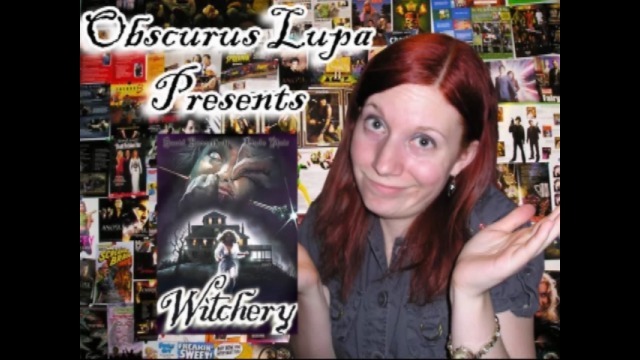 Here I take on a horror movie starring Linda Blair and David Hasselhoff, otherwise known as Evil Dead 4. Is it completely irrelevent? You betcha!